What Does Mercedes-Benz Oil Service Include? 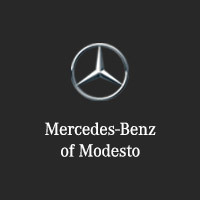 What Do Experts, Critics, and Reviews Say About Mercedes-Benz Vehicles? Which is Right for Me: A Certified Pre-Owned Vehicle or a Used Vehicle?